Haisma Heating and Cooling provides Air Conditioning and Heating Services, Repairs, Installations, and Maintenance in Coopersville, MI. 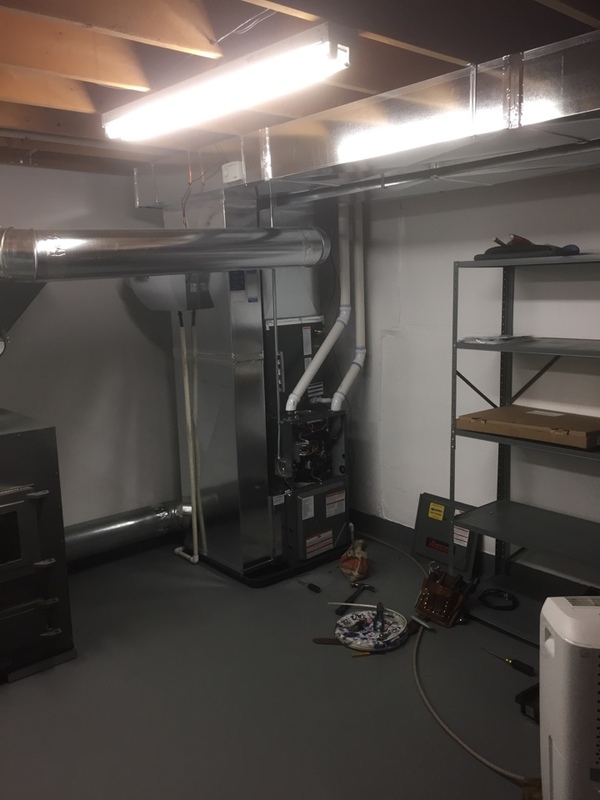 Installation of a new furnace and air conditioner, all new ductwork. 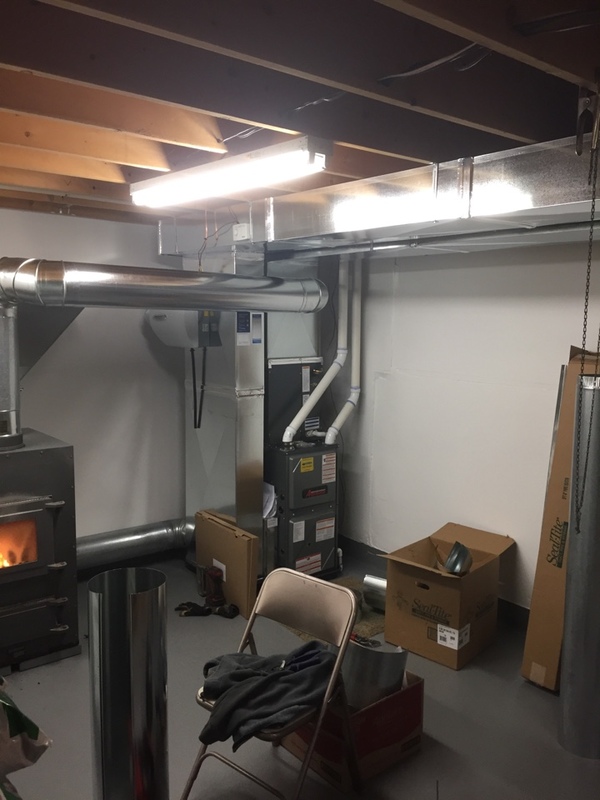 New furnace and ductwork installed. Just waiting on the gas meter to be hung and warmer weather to complete the AC install. Hurry up Spring! 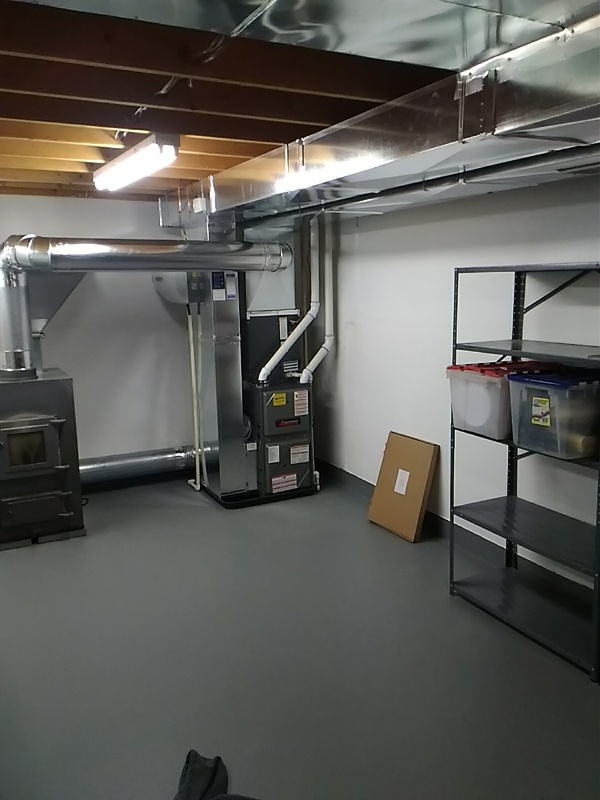 Furnace installation with all new ductwork, air conditioner, humidifier, solace air cleaner, programmable thermostat. Also hooked up customer pellet stove.